Looking to build a home? 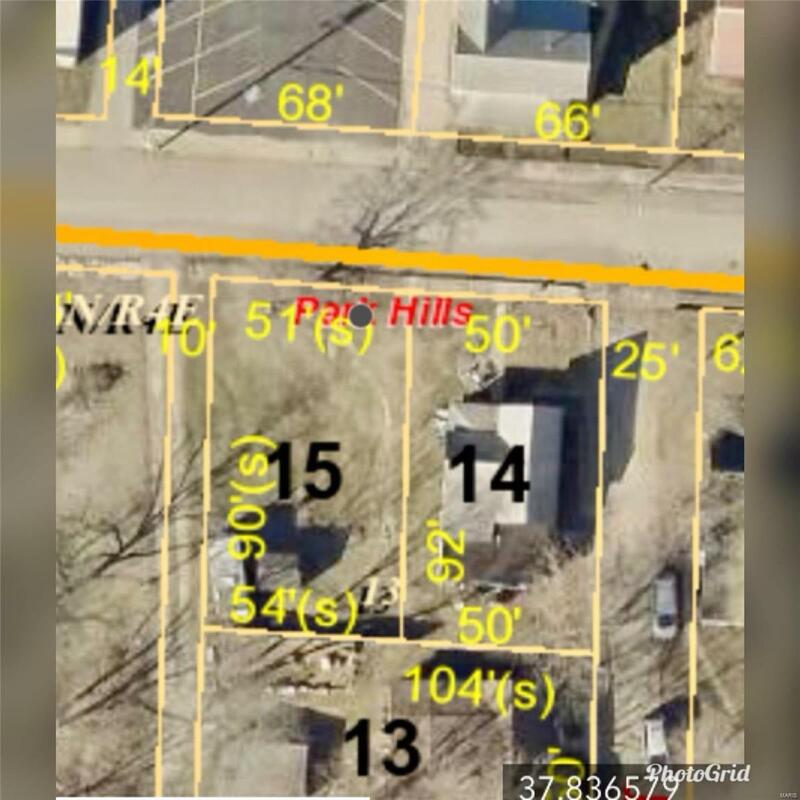 This lot on a quiet street with alley way access might be just what your looking for! 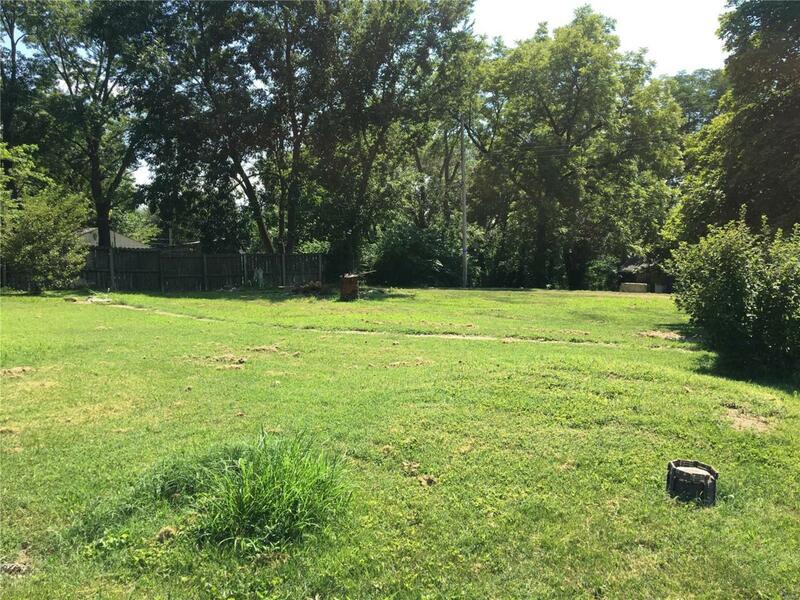 Investors wanting to build rental units or a family looking for a spot just off the hwy 32. This lot is versatile! Build to suit.